Karur Vysya Bank or popularly known as KVB is one of the oldest banks in the Indian private banking sector. To keep up the pace and popularity in the industry, the bank upgrades its services ensuring to provide excellent banking facilities to its customers. The bank extended its services pan India. KVB introduced mobile banking services. If you have an account with KVB, you must not miss activating mobile banking services. With mobile banking services, you can avail the offered facilities and make transactions from your mobile. You need not visit the bank to activate the services. You can register for KVB Mobile Banking online. You need to follow the step-by-step process to activate the services. Step 1: Download the KVB mPay App on your mobile and restart the device. Tap on the app's icon. Step 2: The screen will display two options, i.e. Sign In and Sign Up. Click on 'Sign Up' tab to proceed further. Step 3: You will get directed to the mPay registration page. Click on 'Debit Card' tab. Step 4: Now the screen will display the registration page where you need to enter the boxes for Customer ID, Card Number, ATM PIN, Card Expiry Date (MMYY) and Mobile Number registered with the bank account. Important Note: The Customer ID can be obtained from your passbook or account statement. 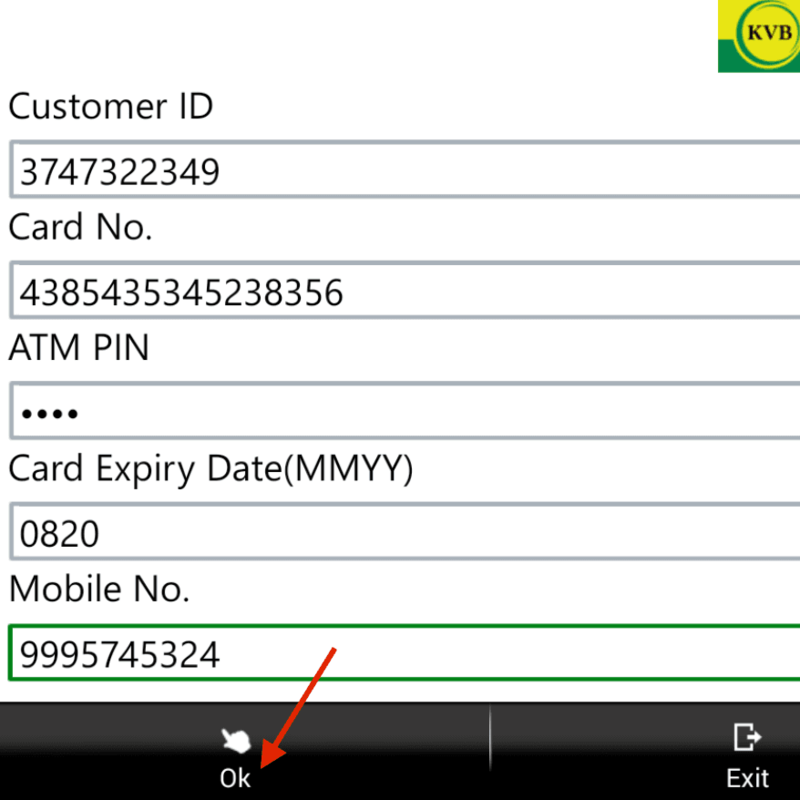 After entering the card details as required enter the mobile number registered with the bank. Click the OK button. 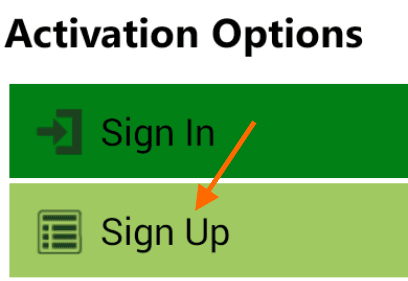 Step 5: You will receive the OTP on the registered mobile number which you need to enter in the provided box. Click on 'OK' button. You will also receive the mPIN on your mobile number via SMS. Now, you have successfully registered for mobile banking. Important Note: Make sure to check the internet connection and provide the registered mobile number. You can use the mPIN to Sign In to your mobile banking account.